There are many aspects of a good storage company. 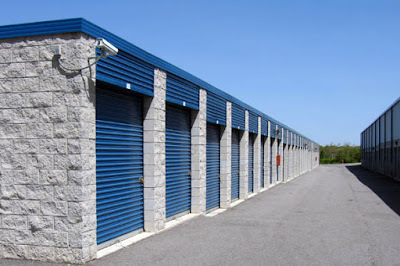 Have a look at those which will help you decide on a reliable storage company. Ensure that the buildings are well maintained. Make sure they don’t show any signs of falling apart or any kind of damage like holes or cracks it hints at the facility being vulnerable to leaking, or infestations of termites, pest and much more. The property should be kept clean and in a good state of repair. Dirty and messed up areas indicate lack of maintenance and amplified fire risks. This includes the availability of useful equipment, loading docks, parking, direct access to items, and sufficient lighting and safety precautions. There should be sufficient lighting to ensure easy handling of belongings regardless of day or night. A high occupancy of storage units is another indicator to help decide the reliability of the storage and moving company. It is because a lack of occupancy indicates that the facility may have underlying issues. Also look out for a facility that employs friendly, knowledgeable and helpful staff who’d help tenants or customers at various stages of storage or moving processes.